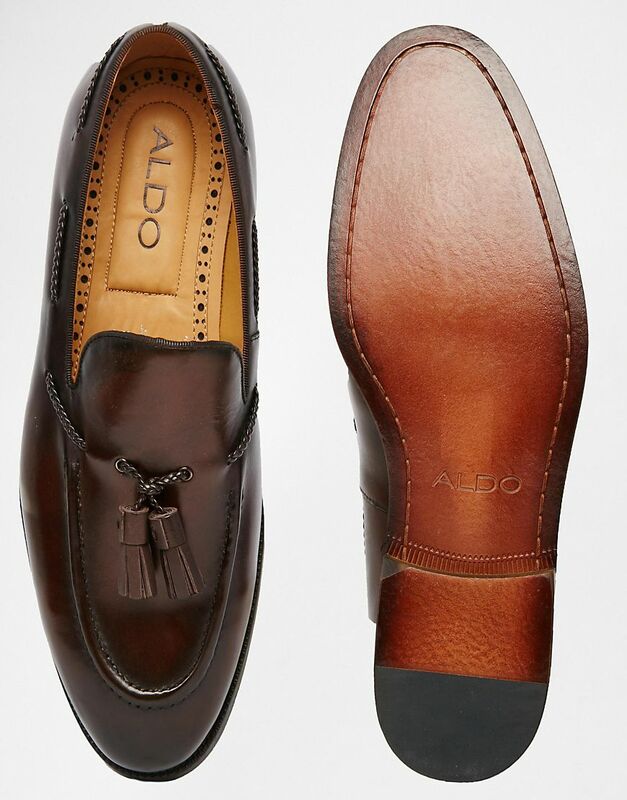 These tasselled loafers from Aldo will ensure you step into the new season in style. Team them with jeans and a button-down shirt to create a classic casual look. ASOS, £95.